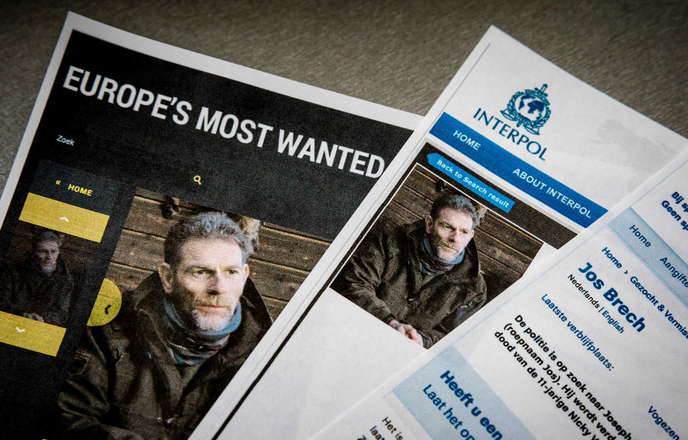 Dutch police, in cooperation with a European task force of Interpol, has made a major breakthrough in the murder investigation of 11-year-old Nicky Verstappen who disappeared during the night of Sunday 9 to Monday 10 August 1998. His lifeless body was later found in a summer camp on the ‘Brunssummerheide’ in the region of Limburg. The perpetrator was never found until now. Thanks to the evolution of DNA-investigation in Europe, Dutch authorities did a search with 22,000 men in the region and were able to pinpoint the killer thanks to family members of his volunteering to cooperate. They are now launching a worldwide search for the whereabouts of Mr Jos Brech, a 55-year-old Dutch national who has gone missing in recent weeks. Ms Yolanda Dols, police spokesperson and involved in the investigation, acknowledges that Ms Brech was already a suspect back in 2001 but that lead had been dismissed. According to the investigator, Mr Brech has logged onto internet in the last few days and they are now trying to track him in this manner. Issue a letter of marque with a dead or alive bounty.